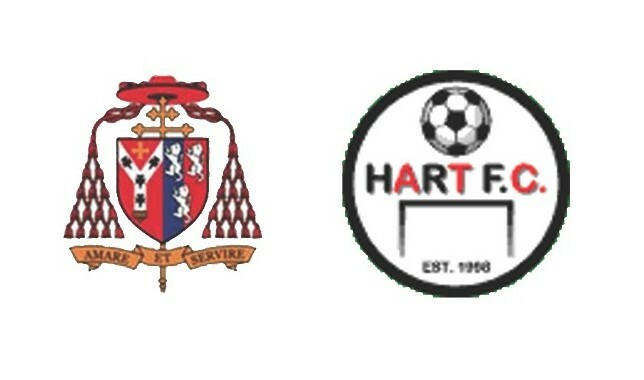 Direct Air Charters are proud so sponsor the Hart FC U14 Team, Hart Royals. Emma’s son plays for The Royals who have pretty much been together on an off since they were U6’s! They go from strength to strength under the guidance of their coach Dan Bailey who has been with them since their inception. Currently they are in a title race for Division 1 of the NEHYL. Direct Air Charters regularly sponsor both clients and suppliers and this year we have supported two of our favourites for Movember (Dan Suddaby) and Children In Need (Michael Sibley and Daryl Coubrough). We have supported our clients zany charity events that include abseiling down a power station and running marathons. We are also regular supporters of The Vaughan Foundation –– which amongst other things, enabled a group of students to go on an amazing trip to California in 2012 to take part in music recitals in San Franciso and Los Angeles..